Game of Thrones fanatics, author George RR Martin should not be blamed for the death of your favorite characters in the 7 seasons of the show. 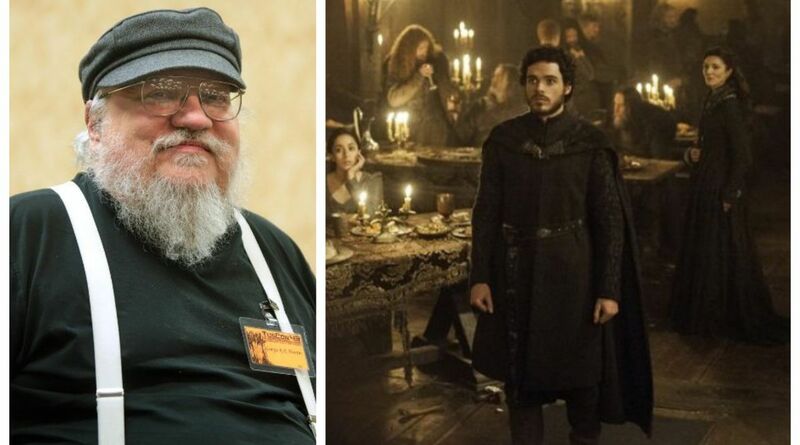 Game of Thrones fanatics, author George R R Martin should not be blamed for the death of your favorite characters in the 7 seasons of the show. Martin has revealed the main reason why the characters meet their fate — Lords of the Rings author J R R Tolkien is responsible! “…and then Gandalf dies. I can’t explain the impact that had on me at 13. You can’t kill Gandalf! Conan didn’t die in the Conan books. Tolkien just broke that rule,” he added. According to a Washington Post investigation, there have been more than 1,200 deaths on Game of Thrones in past 7 seasons. The last season of the show would reportedly air in the first half of 2019. Seems like we are going to witness a lot of heartwrenching demises in season 8 too.